This A2000 with Black Pro Stock Leather and Grey Snakeskin printed steerhide, paired with Blonde accents means business. This custom A2000 1787 means business. 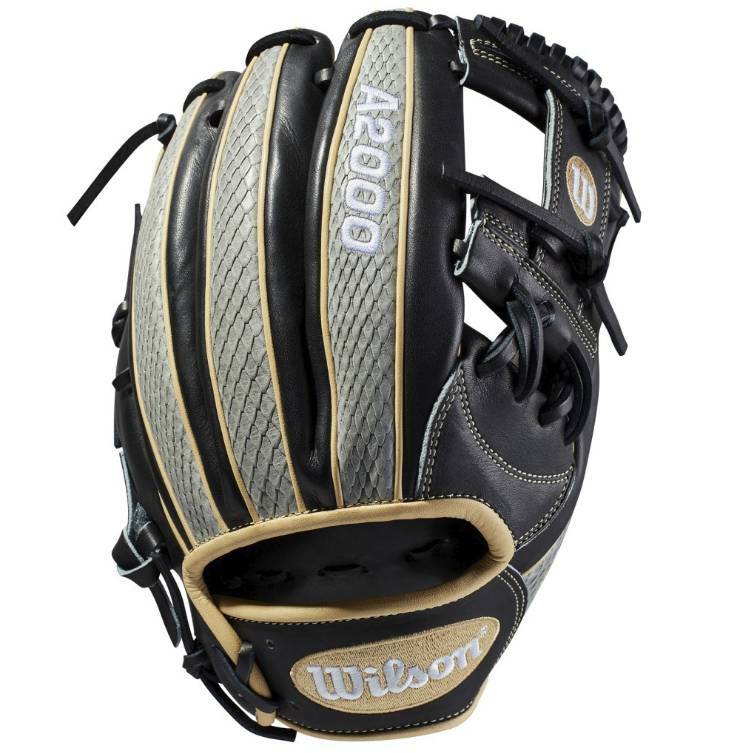 With Black Pro Stock Leather and Grey Snakeskin printed steerhide, paired with Blonde accents and white logos, this glove is a one-of-a-kind beauty.